Southwest Airlines plans to start service between Oakland and Honolulu, Hawaii from March 17, and tickets are selling online starting at $49 one way. According to a press release, the airline will begin flights to Maui on April 7. 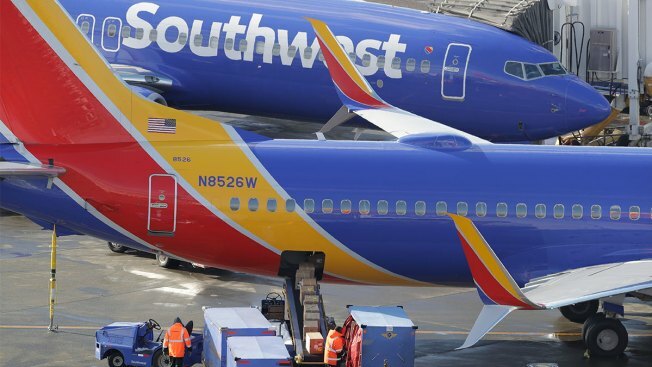 The Federal Aviation Administration said Wednesday it has granted Southwest Airlines approval to begin flights between California and Hawaii, capping the airline's effort to extend its reach 2,400 miles across the Pacific. The Dallas-based airline’s chief operating officer, Mike Van de Ven, said Southwest will announce timing for selling tickets and beginning flights in the coming days.